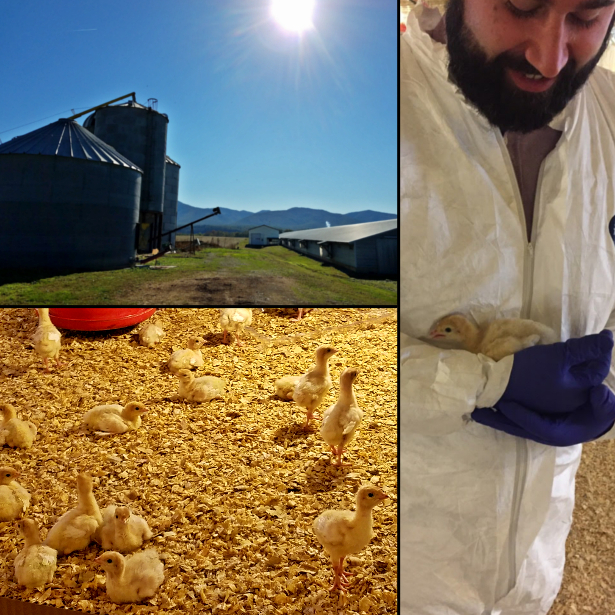 I was lucky enough to travel a lot this year, and one of my favorite trips was to a small turkey farm in Virginia. I took a tiny airplane to the picturesque Shenandoah Valley (there was only me and one other passenger!) and got to tour the farm and hang out with the farmers all day. 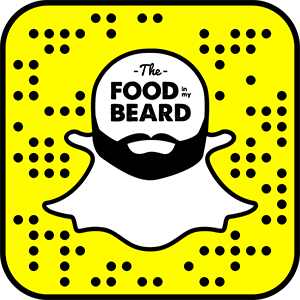 The farm we went to was one of over 700 independant family farms that provide turkeys to the Shady Brook Farms brand. We actually went to one that is featured on the package! To start off 2017 fresh, I wanted to focus on using the turkey in a healthy recipe. For me healthy dishes have to still be interesting or I won't want to eat them! I tend to turn to Asian ingredients to provide that unique twist. 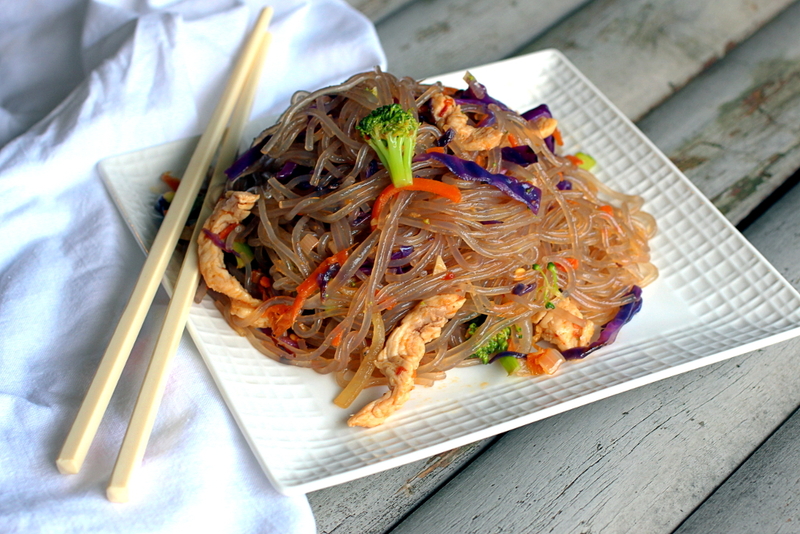 I could eat this Turkey Broccoli Japchae every night of the week. Lots of veggies and chewy noodly goodness served in a salty and spicy sauce. The farm was looking real nice that morning! I even got to hold one of the turkeys but I was super nervous the whole time. After we toured the farm the farmer took us to his house across the street and made us all a huge batch of kettle corn. Either the turkey chops or cutlets will work just fine in this recipe. I like to saute the cabbage separate than everything else so the purple color really pops and does not dye the other ingredients. Turkey in the pan next. After the turkey, the onions, carrots, ginger, garlic, and broccoli go in. Then the sauce of chile paste, soy sauce, rice vinegar, and sesame oil. Cut the noodles so they are only about 6 inches long or it won’t be easy to mix or eat. Finally mix everything together in a big bowl. Serve with chopsticks and some extra chile flakes, sesame oil, and sesame seeds to put on top. The vibrant colors and smells that come from this plate of noodles makes you really want to dive in! The flavors are anything but boring and keep you coming back for bite after bite of this healthy dish. Prepare the noodles according to package instructions. Strain and rinse. Cut noodles with scissors so they are only about 6 to 8 inches long. Toss the noodles with half of the sesame oil. Add the rest of the sesame oil to a pan and cook the turkey on high heat to brown. Remove from the pan. Add the cabbage to the pan, adding a little more sesame oil if needed. Cook about 8 minutes to soften, stirring often. Remove from the pan and add to the bowl with the turkey. Add the onions to the pan along with a little more oil if needed. Cook about 6 minutes to soften and start to brown. Add the carrots to the pan and cook 2 minutes. Add the broccoli to the pan and cook about 3 minutes. Add in the garlic and ginger and cook another 3- 5 minutes stirring often. Stir in the soy sauce, chile paste, and rice wine vinegar. Stir to combine. Add the noodles to the pan and stir to combine and to warm through. Pour this mixture into the bowl with the turkey and cabbage. Taste for seasonings and adjust if needed. Serve with sesame seeds. Very colorful . I love broccoli and spicy food. Great and tasty. First time doing this kind of noodles. I sprinkled more sesame seeds on a top.